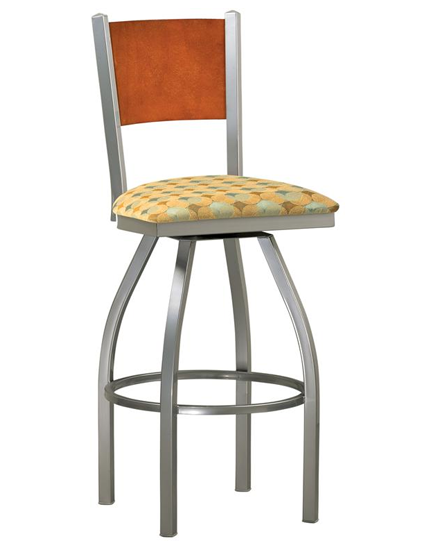 The Mama Melissa Swivel Barstool features a neatly disguised swivel and an optional wood or upholstered back. 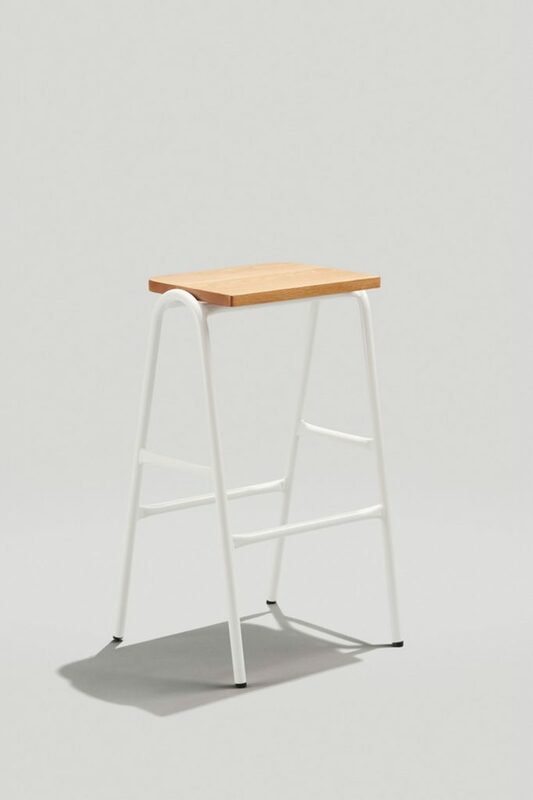 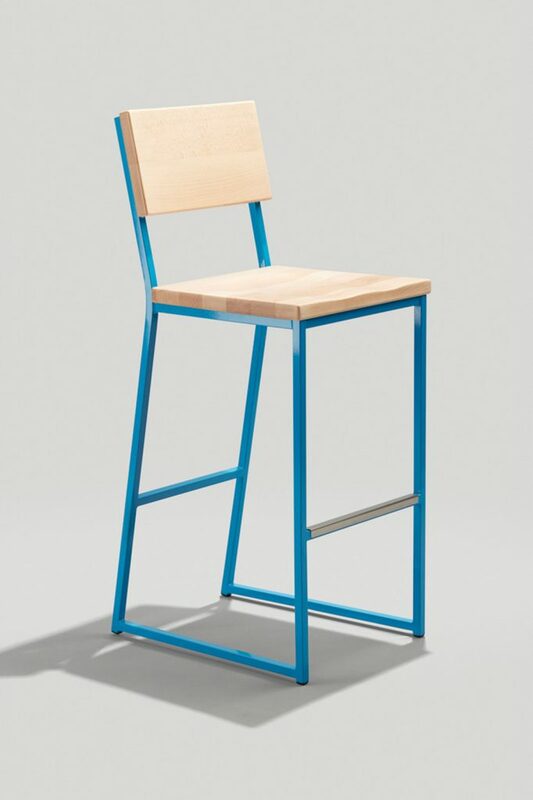 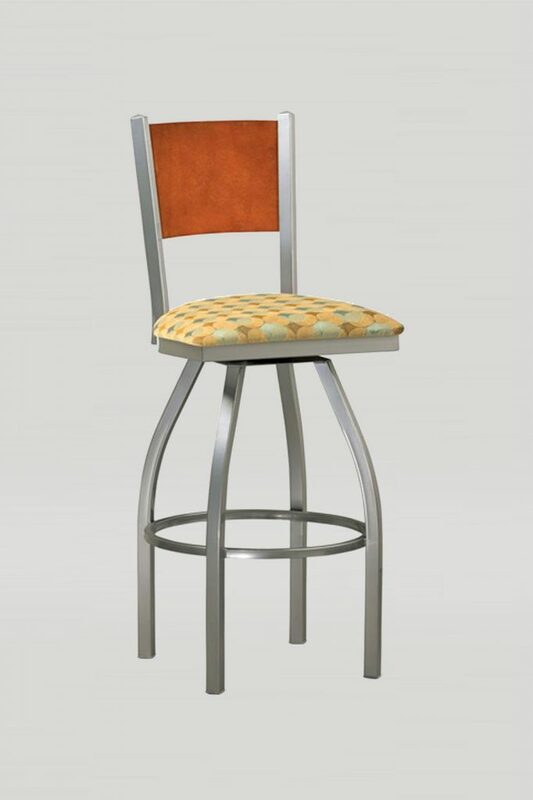 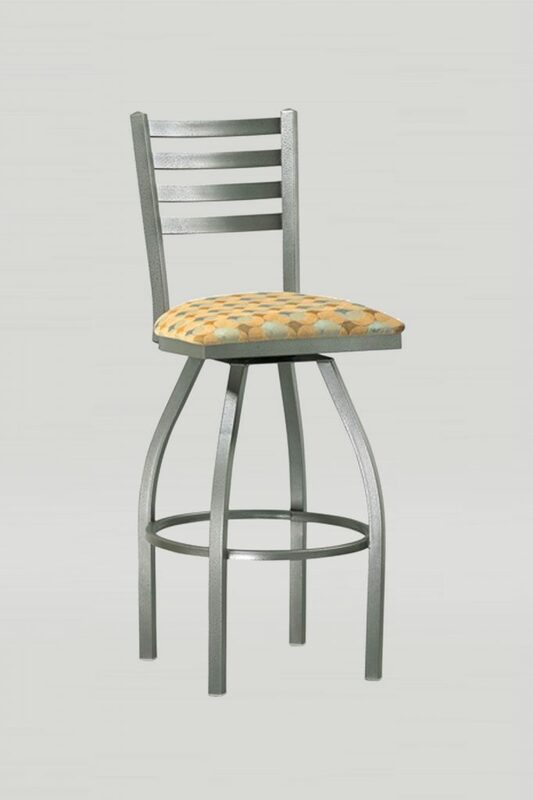 This barstool is very durable and comfortable; it has a fully welded steel frame and a large seat and back. 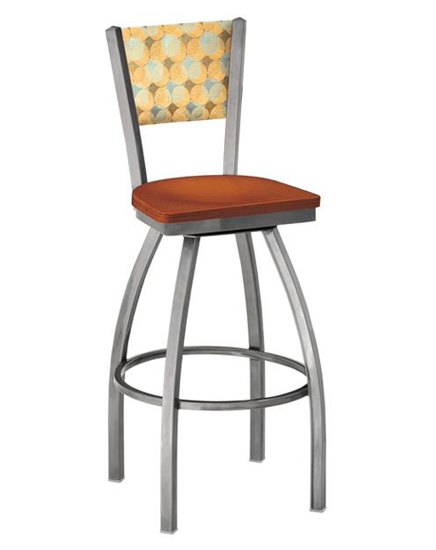 For the wood backs, choose from a variety of back designs. 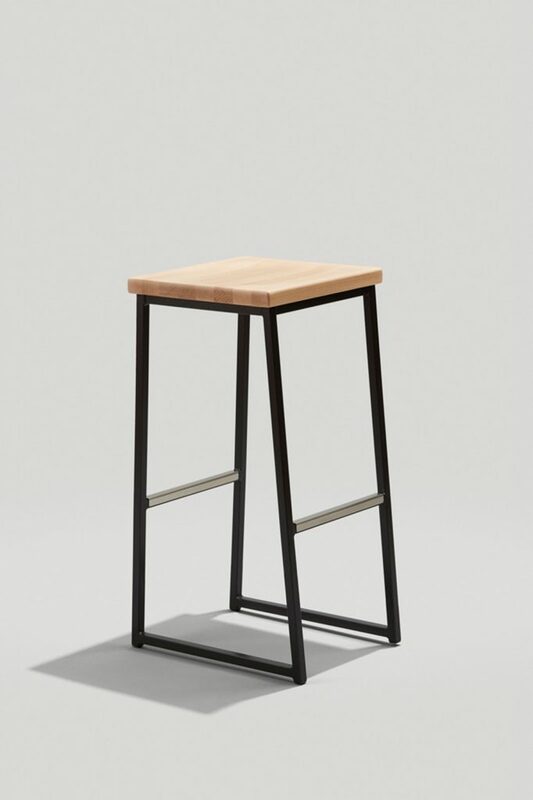 See product pricing for back option details.